The massive Sony hack may have killed "The Interview," but it's breathing new life into cybersecurity stocks. Wall Street is betting all the attention on the Sony (SNE) incident will encourage companies to ramp up spending to defend themselves from a crippling breach of their own. That spending would be very good news for firms like FireEye (FEYE) and Proofpoint (PFPT) that provide cybersecurity services. FireEye jumped more than 15% last week, while Proofpoint soared about 8%. "It's more fuel in the engine for cyber stocks. 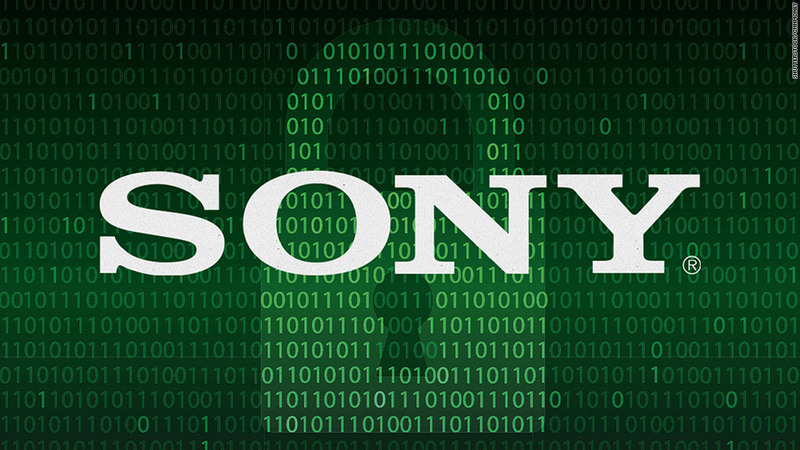 Sony is another scary reminder to CIOs [Chief Information Officers] about what happens if they don't properly protect their network," said Daniel Ives, an analyst who covers the sector at FBR Capital Markets. Investors clearly agree, driving big rallies for CyberArk Software (CYBR), Fortinet (FTNT) and Palo Alto Networks (PANW) over the past week. Other winners include LifeLock (LOCK), an identity theft protection company. 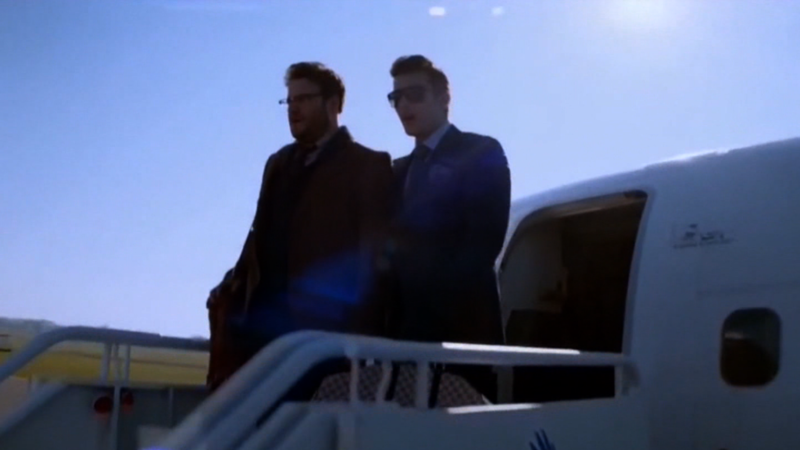 The Sony hack has drawn widespread attention, with even President Obama weighing in to criticize the studio for canceling "The Interview" based on threats made by the North Korean hackers. While Sony is now reconsidering releasing the movie, it's been dealt a blow by a series of embarrassing emails that have been leaked and countless lawsuits. The incident adds to the laundry list of recent major security breaches, including the gigantic Target (TGT) and Home Depot (HD) hacks as well as the iCloud leak of photos of Jennifer Lawrence and other celebrities. "These threats are elevating. They're not diminishing," said Ives. One of Ives' favorite stocks in the cyber world is Check Point Software Technologies (CHKP), an early pioneer in the firewall and perimeter security business. He called it a "renaissance growth play." There's enough demand for cyber stocks that last month Factors Advisors launched the first exchange-traded fund focused on squarely cybersecurity. The ETF, whose ticker symbol is "HACK," offers investors a way to play the space thematically instead of betting on an individual company.